Select the subscription that suits your lifestyle and payment plan preferences below, remember you can cancel or pause your subscription at any time. Expert self development straight to your door each month. 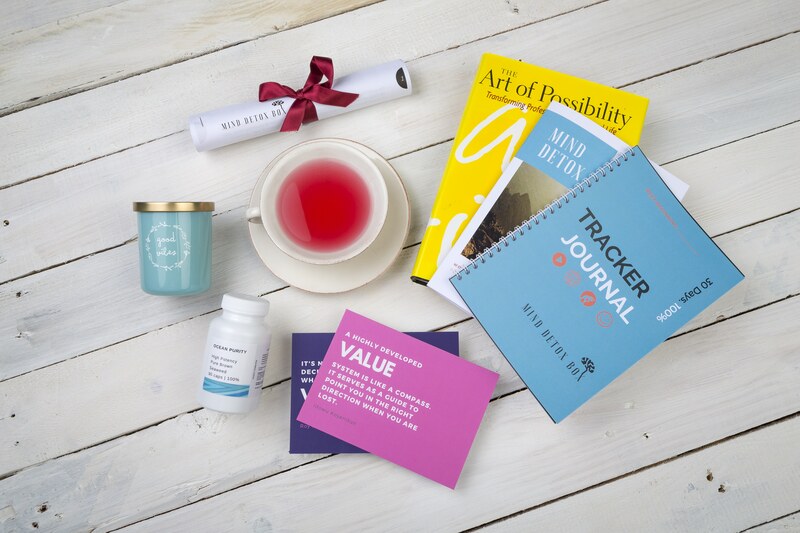 The Mind Detox Box contains everything that's in the Mini version but with the addition of an Executive Summary of the book choice and 2 high quality wellbeing products. Expert self development straight to your door each month. 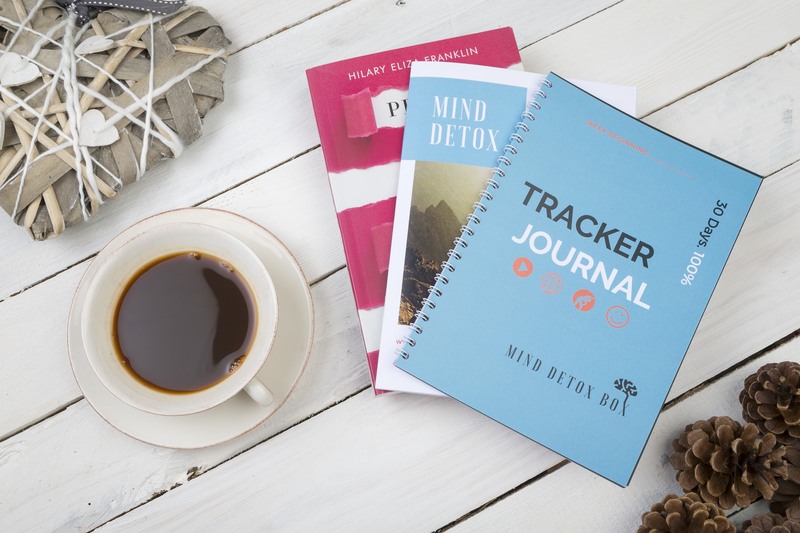 The Mind Detox Mini contains the Workbook, Tracker Journal and monthly book choice. 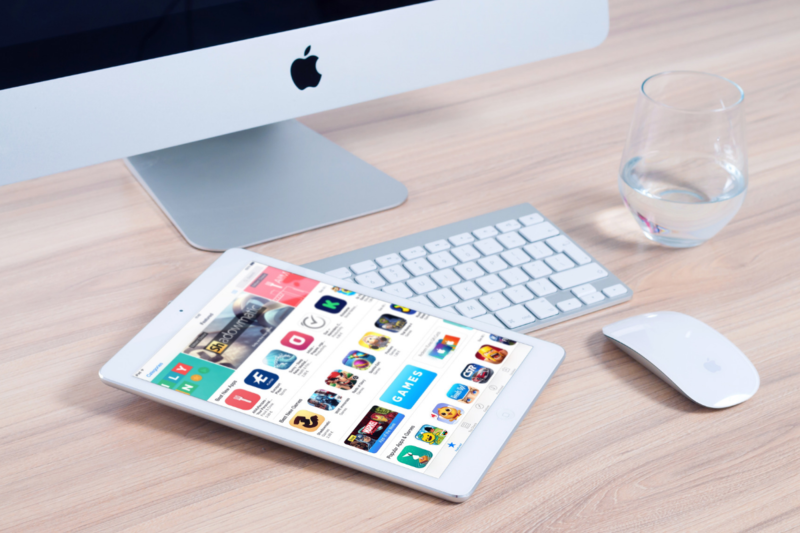 A digital only version of Mind Detox emailed to you once a month. You are emailed a digital copy of the Workbook and the Tracker Journal plus an MP3 meditation track and video from Nova explaining how to use the materials that month to best effect.